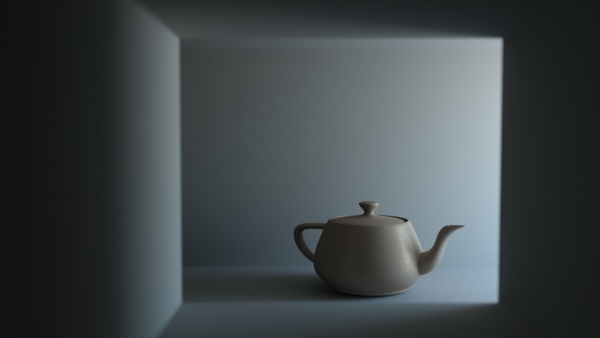 Also I abuse the old 3ds Max teapot from time to time to test render lighting setups. A test to see if I can use matchmover to add details to a project. The screens in the ‘cockpit to be’ are added after.